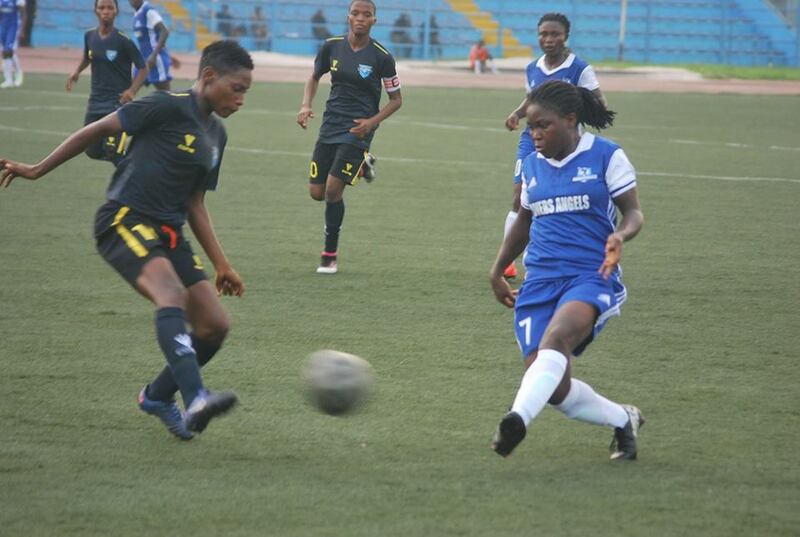 A late header from midfielder Evelyn Nwabuoku ensured that Rivers Angels came from behind to salvage a point against Ibom Angels on Wednesday. The visitors took the lead in the 15th minute through Ayowunmi Omasuji before Charity Reuben doubled their advantage in the 45th minute. However, Nwabuoku halved the deficit for the Jewel of Rivers two minutes into first half added time when she converted from the spot before both sides headed for the half time break. Just when the Ogbonda Whyte led Ibom Angels thought they were running away with all three points, Rivers Angels won a late free kick at the far side which Ifeoma Paulinus swung inside the box for Nwabuoku to head home for her brace and thus rescue a vital point for her side. Whyte after the game said he was happy ending the first round with an unbeaten record. "It was a keenly contested game and I'm happy with the result," began Whyte. "My target was to pick three points but since I got a point and ending the first round unbeaten, I'm happy. "The next is to wait for the next round and think of how to get points away from home," he added. 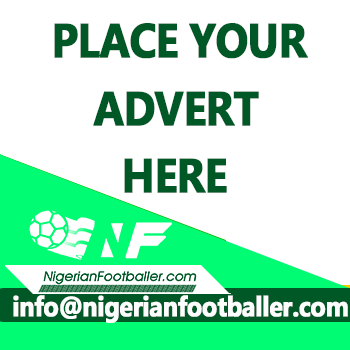 On his part, Head coach of Rivers Angels, Edwin Okon said defensive errors gifted Ibom Angels cheap goals but assured that those errors will be worked on before the commencement of the next round. "I'm really not happy with the result because defensive errors gave the away team those cheap goals," said Okon. "It's all part of the game and I still thank God for the result. "We're going back to the drawing board to work on our mistakes ahead of the second round," he stated. With Wednesday's result, Rivers Angels are now 3rd on the Group A log with 12 points, a point behind leaders Ibom Angels.